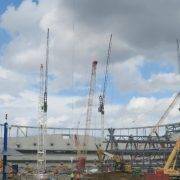 With the start of the 2018/19 Premier League looming, the speculation races on as to whether Spurs will be in situ at the new stadium come the start of the season. 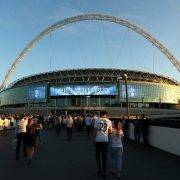 With the fixture dates being released on the 13th June, whether the listings will say ‘Wembley’ or ‘Tottenham Hotpsur Stadium’ (sponsership dependent) has been the topic of much debate, both with fans and with the managers of the Premier League. Until then however, here is our round-up of the latest developments from the new facility. As we reported in May, the new stadiums retractable pitch, designed to host NFL games, had its first test in May. The three sections run on rollers from underneath the stand and form together into one unified grass surface. An immensely complex bit of engineering, and a first for the UK, the club and all involved are rightly pleased with this welcome step towards the first NFL games in October. Eagle-eyed fans spotted last week that the live cameras documenting the building progress were showing that a section of the pitch itself has been installed. Although the instalment of the playing surface is coming in fits and starts, you can’t help but get excited as the building site begins to look more and more like a proper pitch. Stadiums have always occupied a special place on a city’s skyline and modern stadiums have arguably transcended even that, sitting as architectural showpieces; look at the artwork on the outside of Arsenal’s Emirates Stadium or the iconic wire frame design of the 2012 Olympics stadium for example. 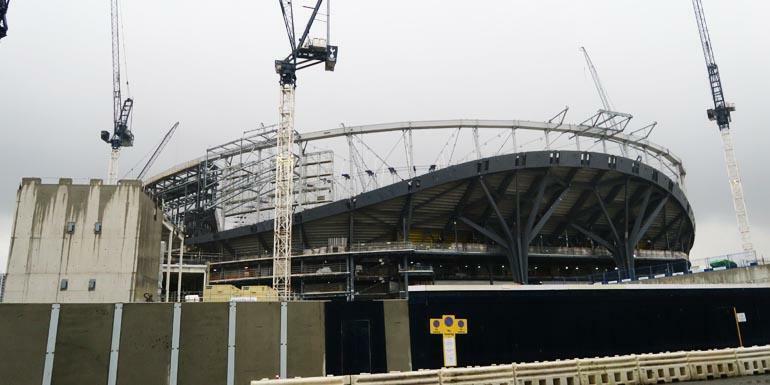 The new stadium is looking to be no different, with Spurs opting for a striking glass frontage complemented by lettering spelling out some of the clubs well known mottoes. Although the frontage hasn’t been completed all the way round yet, again, its nothing but exciting to get a sense of how the completed stadium will look. You can tell the NFL has had an effect on the club. Although TV monitors are a common sight in stadiums across the country, the massive hanging screens in the new stadium are a very American touch. 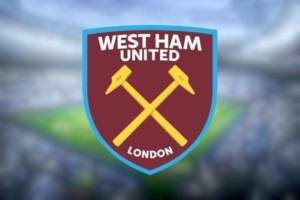 The club showcased them last week in a thoroughly flashy manner alongside the announcement to renew Harry Kane’s contract. 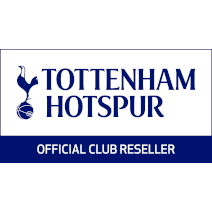 For the off season, its been a busy couple of weeks for the club news-wise; speculation about Pochettino’s future at the club following Zidane’s departure at Real Madrid, transfer rumours, stadium developments and Spurs players at the World Cup just to mention a few, but not a peep about potential sponsors. 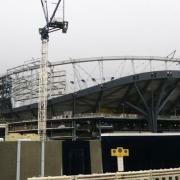 Daniel Levy is notoriously shrewd, so its no surprise details about what is sure to be an immensely lucrative sponsorship deal are being kept tightly controlled, but there is also the matter of the club and its heritage. White Hart Lane was one of the oldest grounds in the country and one of the few stadiums in the top flight of English football not known by the name of its sponsor. It’s also no coincidence that the new stadium was built on the same site. The image of the stadium rising out of the rows of shops and houses in the middle of White Hart Lane holds a special place in the hearts of fans. 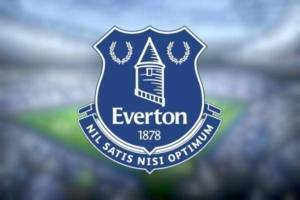 A testament to afternoons of excitement and heartbreak, where relationships and experiences that will echo through a lifetime were forged, the club will be keen to preserve that same feeling for the current generation of fans. 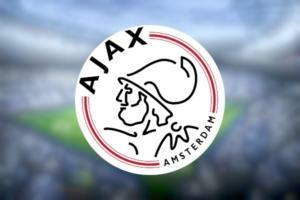 In the modern day, a sponsorship is almost inevitable, but the club isn’t likely to announce anything until they are sure a partner is the right fit. With the Premier League drawing closer and closer, the news about the new stadium is sure to be coming in thick and fast. For the latest news, be sure to stay tuned to our Twitter and Facebook accounts.